The traditional solid wood kitchen is eternally popular in South Wales. Our rural landscape lends itself perfectly to cottage style homes and farmhouse kitchens. We design traditional kitchens in a variety of styles, materials and detailing to achieve that bespoke kitchen look. Our solid wood in-frame and raised and feilded doors are amazing. We have options in solid oak, ash or tulip, giving you a wide selection helping you achieve the finish the suits you. Door colour options are endless and we have up to 300 carcase colours to help coordinate every aspect of your kitchen. All cabinets are glued and doweled as standard and come fully assembled and rigid, ready for installation. We fit high quality soft close hinges and drawer systems which offer a life time guarantees. This ensures that whilst your kitchen looks traditional, it's fully up to date with the latest technology. Our traditional kitchen range is built around the in-frame door that looks wonderful in a traditional home or country cottage. The detailing is exquisite, with inner beading on a frame that is perfectly proportioned. The doors come in solid wood or a high quality veneer. You can choose from a natural wood finish or any one of several hundred colours we have available. The rigid carcases are made in the UK and come with a 25 year manufacturer's guarantee. With 300 colour options, the interior cabinets will blend seamlessly with the doors and create a look that will satisfy your kitchen desires. Our In-Frame kitchens maintain a long established tradition of quality and style. The traditional kitchen offers some fantastic details that sets it apart from the rest. With our thoughtful design process you can rest assured that your traditional kitchen will look beautiful from every angle. Our traditional kitchens feature high quality ash, oak or tulip doors depending on the range that you choose. All look stunning and are built to last. The precision manufacturing process results in flush joints and a subtle grain that feels as luxurious as it does solid. Nothing beats the feel of a high quality wooden kitchen that's been created by true craftspeople. We don't just sell you a kitchen. 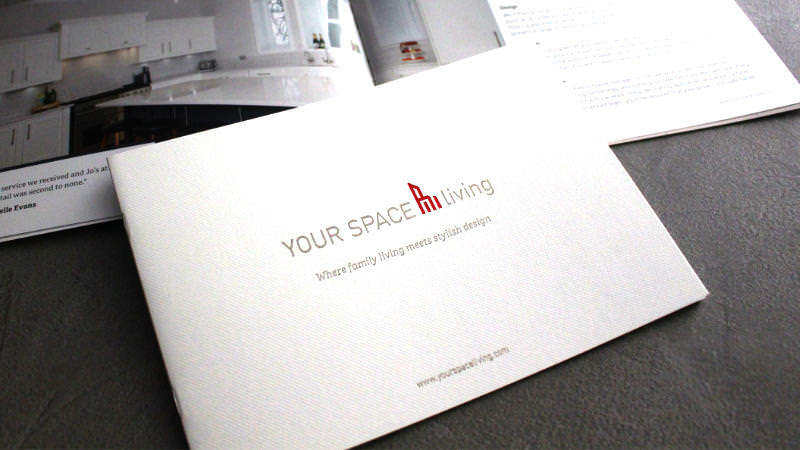 Our aim is to create a living space you'll love. That means we need to look at more than just the colour of the cabinet doors. We look at all of the elements that make up a great room. From floor tiles to curtains, from wall colours to worktops, every aspect is explored to ensure the result is perfect for you and your home.